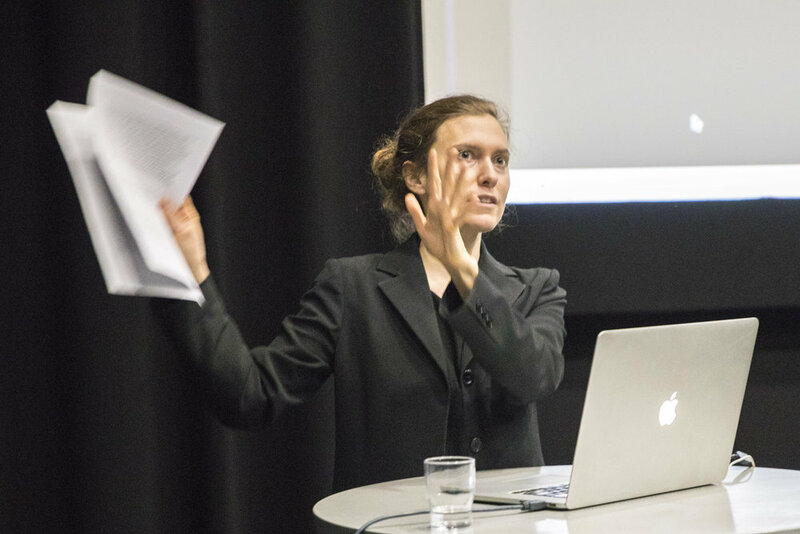 The 2018 U-Create Seminar presented four different perspectives on the question of art’s relation to value and value creation. These perspectives come from various backgrounds and access different registers, namely the speculative, the research-driven, and the market-related. The open seminar is for anyone interested in the active art scene of the Helsinki region. Whilst much has been said about the role of art’s exceptionalism in its capacity to create value – an exceptionalism hinged on its identity as both a commodity and more than a commodity - this discussion will attempt to extend the debate into a wider set of relations with industry, technology, and science. 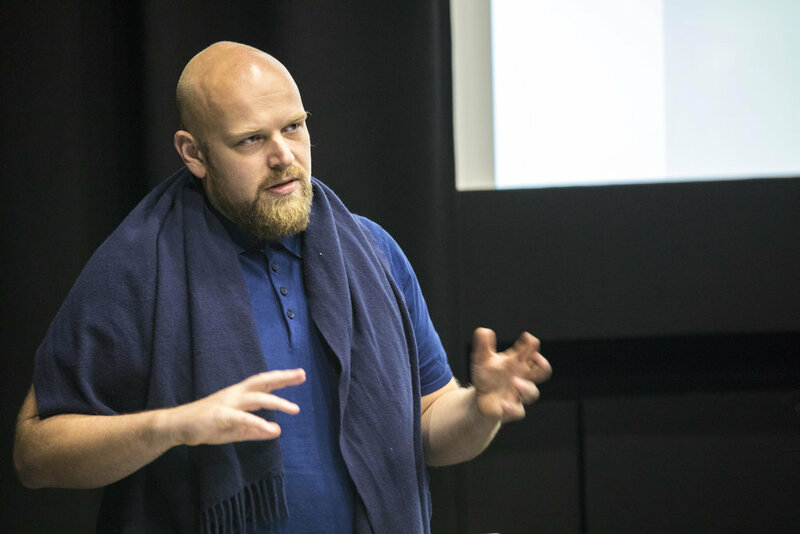 The seminar was organized by Bassam El Baroni (Assistant Professor in Curating and Mediating Art) and Juuso Tervo (Postdoctoral researcher, UWAS Project Manager) with assistance by Ksenia Kaverina.